These 350gm ultra plush microfiber towels are superior for removing smudges, dust, and bugs from clear coat, chrome and windshields. 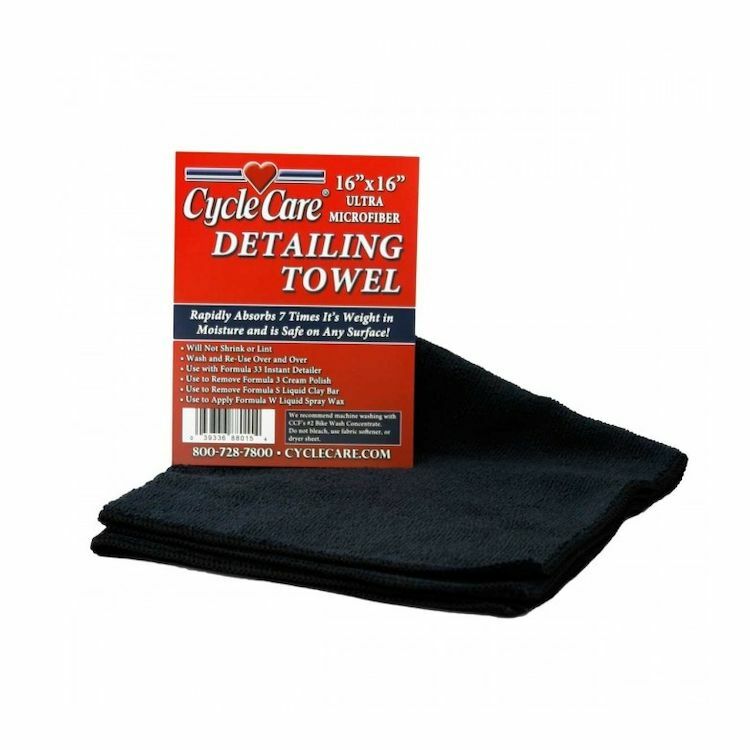 Microfiber towels penetrate and absorb all particles to give a deep-down shine without scratching. Always know where your towel is at.